An operating system is composed of two major parts; these parts are known as the “kernel” and the “userland“. 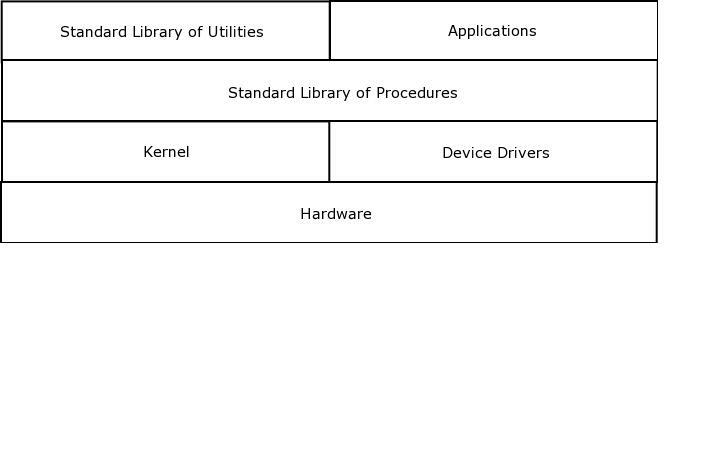 The kernel is responsible for handling communication between the physical hardware and the software running on the machine. The “userland” is comprised of system utilities and user applications. These include editors, compilers and server daemons. System utilities allowing you to maintain,monitor and even upgrade your system are also included. 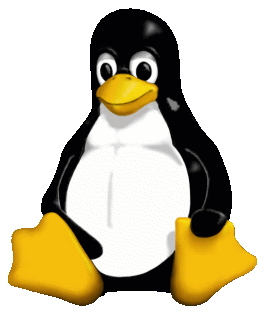 In the Linux operating system,Linux is a kernel, and requires additional software in order to make it an operating system. A Linux distribution is comprised of the Linux kernel, and a collection of “userland” software. The Linux kernel acts as the interface between the hardware and the rest of the operating system. The kernel is also responsible for handling things such as the allocation of resources(memory and CPU time), as well as keeping track of which applications are busy with which files, as well as security; and what each user is allowed to do on the operating system. A Linux based operating system will have a standard library of procedures, which allows the “userland” software to communicate with the kernel. On most Linux based operating systems, this library is often called “libc”. even read in keystrokes from the keyboard. A Linux based system will usually come with a set of standard Unix-like utilities; these are usually simple commands that are used in day-to-day use of the operating system, as well as specific user applications and services. This is typically software that the GNU Project has written and published under their open source license, so that the software is available for everyone to freely copy, modify and redistribute.